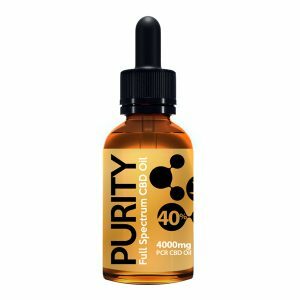 1ml 400mg 40% contrate… At Purity our single product CBD Oil 40% concentration is the highest spec. 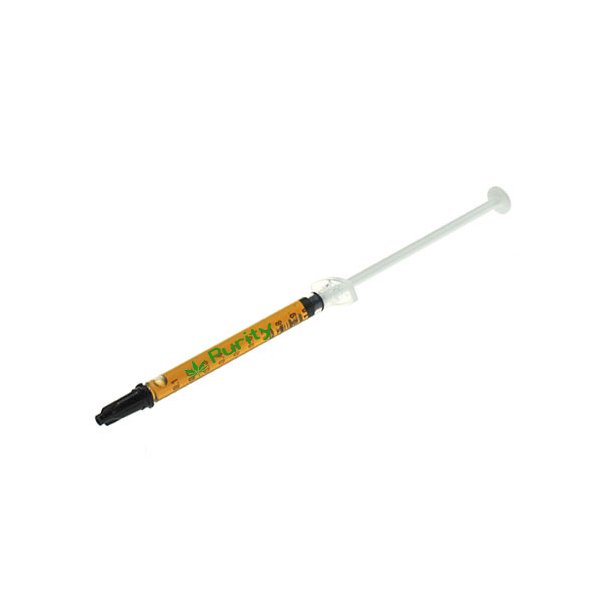 Phytocannabinoid product available in the UK and complies with strict UK legislation. The product comes with free dropper bottle to dispense contents into for easy of use. The plants that produce our CBD Oil are grown outside in the Colorado sunshine and are completely organic. We call ourselves Purity as our product contains ALL of the beneficial cannabinoids, terpenes, terpenoids and amino acids but none of the waxes or chlorophyll that the plant also produces. As with all products from Purity this CBD Oil adheres to a rigorous testing scheme to ensure quality, consistency, colour, taste and potency. Our products are HPLC analysed by independent reputable test centres across the USA to ensure they contain the amounts of CBD we claim. View the test certificate attached. If you are unsure whether you will benefit from taking CBD Oil, why not try our tester. It has all the 40% concentration and goodness and it comes complete with a free dropper bottle. Contains 24/30 drops. Enough for at least 6 days: 2 x 2 drops per day. Feel the health benefits of maximum strength GOLD STANDARD CBD oil. Stimulating your cannabinoid system. Maintain a Healthy Lifestyle and include Purity CBD oil to your daily diet. Check out our reviews above !!! 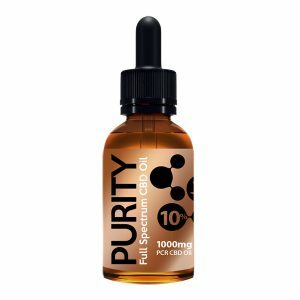 How to use Purity Full Spectrum PCR CBD Hemp oil! be boiling if it’s too hot to drink then it’s too hot to use. Do not microwave the product!